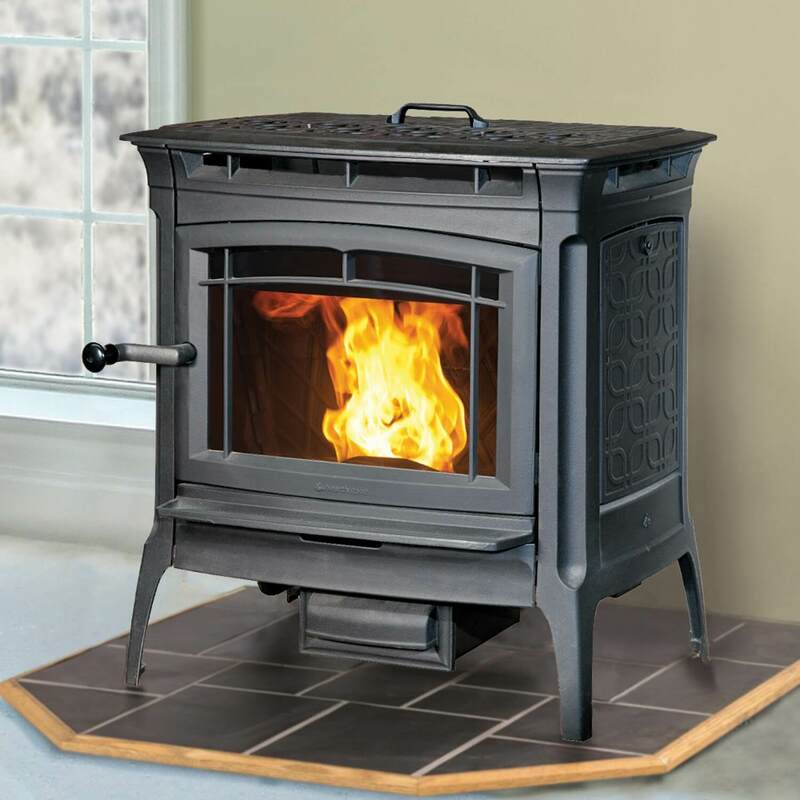 The Manchester Pellet brings you convenience and advanced technology in an attractive Hearthstone cast iron design. 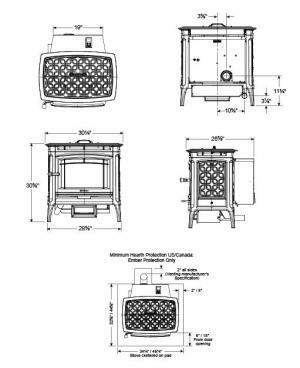 With a generous heat output and a low EPA emission rating of 1.3 gph, the Manchester is one of the most efficient and clean burning pellet stoves in the industry. Hopper Capacity: Up to 50 lbs.